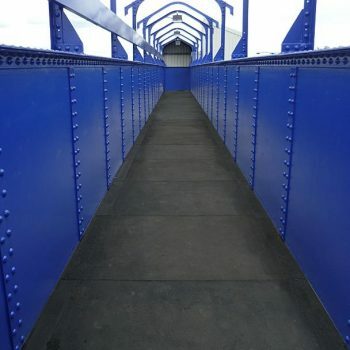 The refurbishment of station facilities will include inspection of any older over-line pedestrian bridges considering Building Regulations and Equality Act legislation. 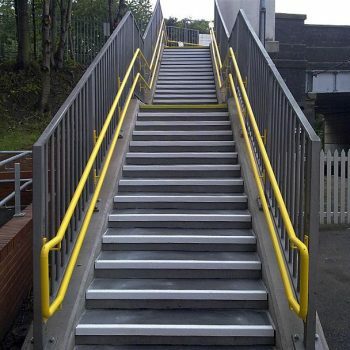 Corroding metalwork and rotting timbers in stairs & walkways can readily be substituted by Glass Reinforced Polymer structures and surfaces. Walkway deck panels are produced to site requirements with specifications based on the existing steel frame layouts as requested by the client. Extremely hard wearing Anti-slip walkways, stair tread covers & landing covers for existing wooden, steel or concrete surfaces. Infill panels for bridge sides (vandal proof options available). Tactile surfaces for partially sighted persons. 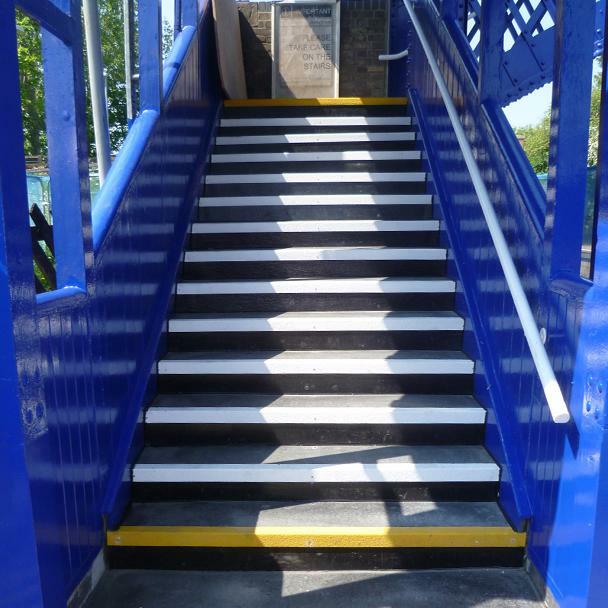 The refurbishment of station facilities will include inspection of any older over-line pedestrian bridges taking into account the Building Regulations and Equality Act legislation. Corroding metalwork and rotting timbers in stairs & walkways can readily be substituted by Glass Reinforced Polymer (GRP) structures and surfaces. GRP products will not rust or rot, nor will they need painting as the colour is throughout the product and they are easy to clean too. Medium acquisition and low life-cycle costs are also significant. Should substantial damage ever occur to any components, modular construction allows for quick, easy & low-cost repairs. Walking surfaces are finished with a highly durable, Anti-slip coating incorporating refined aluminium oxide grit. Plain black risers can be built into the new designs for steps where they may have been absent from original installation. Lightweight composite materials reduce the long term static loads on existing structures. 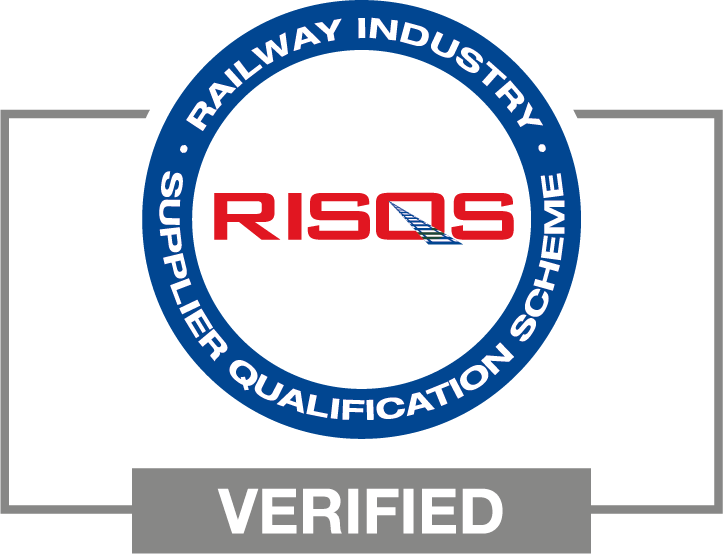 The use of composite materials for infrastructure renewals and improvements on the UK’s railway system has gathered pace in recent years.